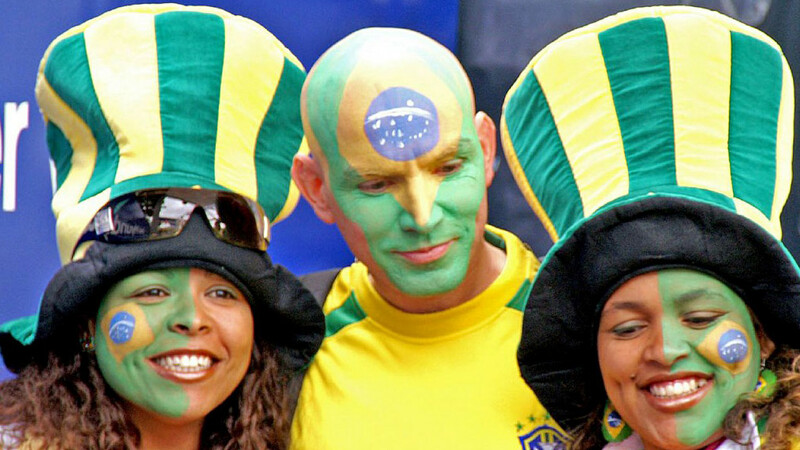 The 20th FIFA World Cup is scheduled to take place in Brazil from June 12 to July 13, 2014. How much do you know about the host country? Get a deeper look at the soccer-crazed nation as the world prepares to enjoy the sport's biggest event. 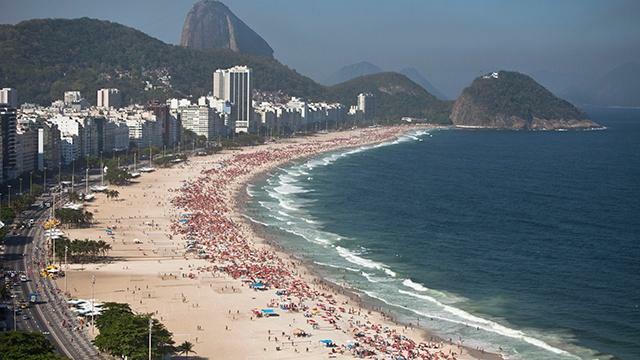 Head to Rio with Palin to learn about the city that will host next Olympics and World Cup. 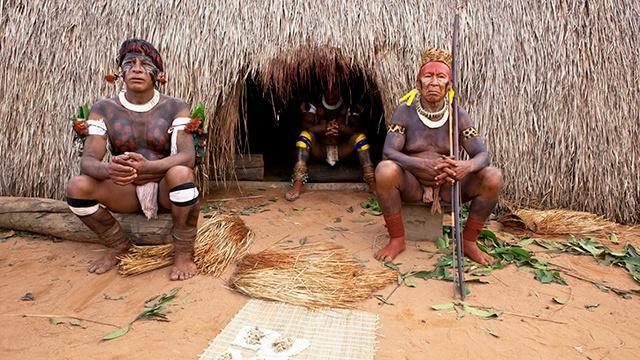 See what Brazil has to offer as it takes its place as a potential new superpower. 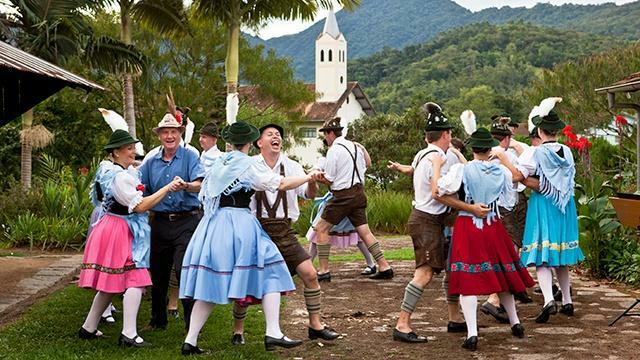 Professor Gates explores the 'rainbow nation' of Brazil. 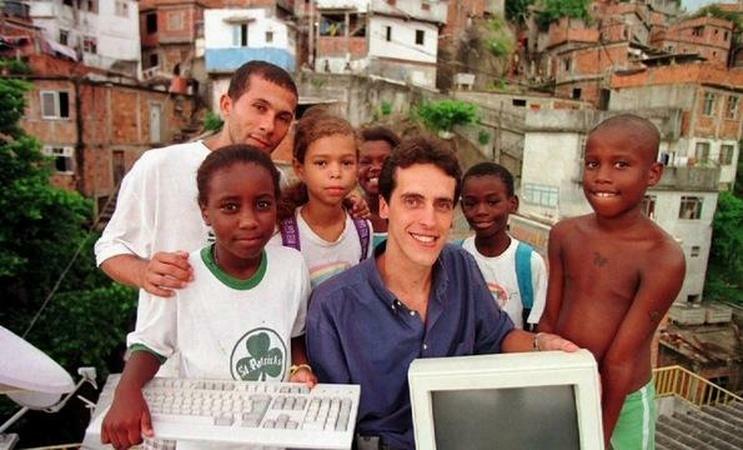 Cally Magalhaes has made it her life's mission to rescue the street children of Brazil. Rio de Janeiro's gleaming skyline is not far from violent, impoverished slums. 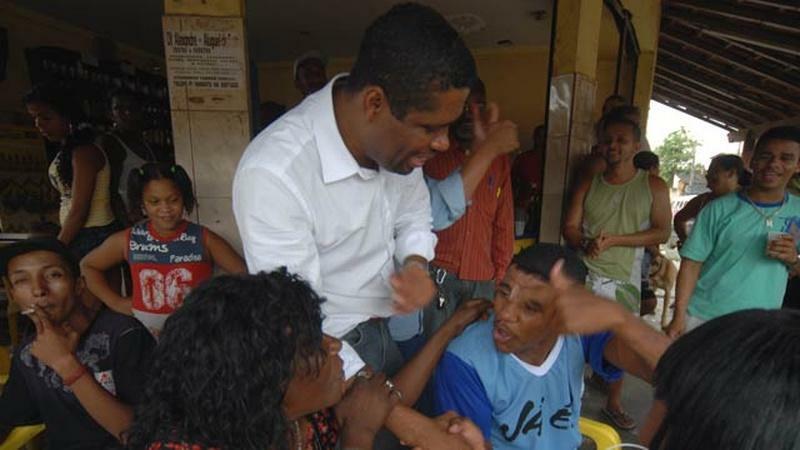 Inspired by Obama, Claudio Henrique campaigns to become the first black mayor of his town. Are you struggling to understand the hype behind the World Cup? You’re not alone. Get some pointers on what to watch out for during the month of matches.